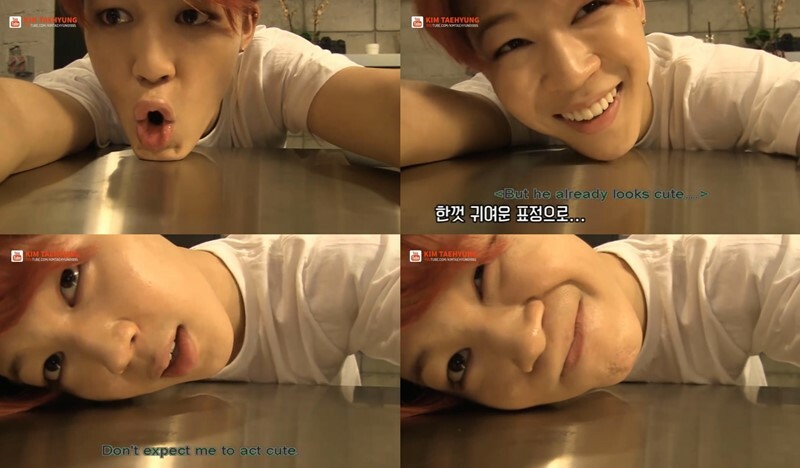 Home Entertainment Check Out BTS Jimin’s Cute and Funny Moments Here! 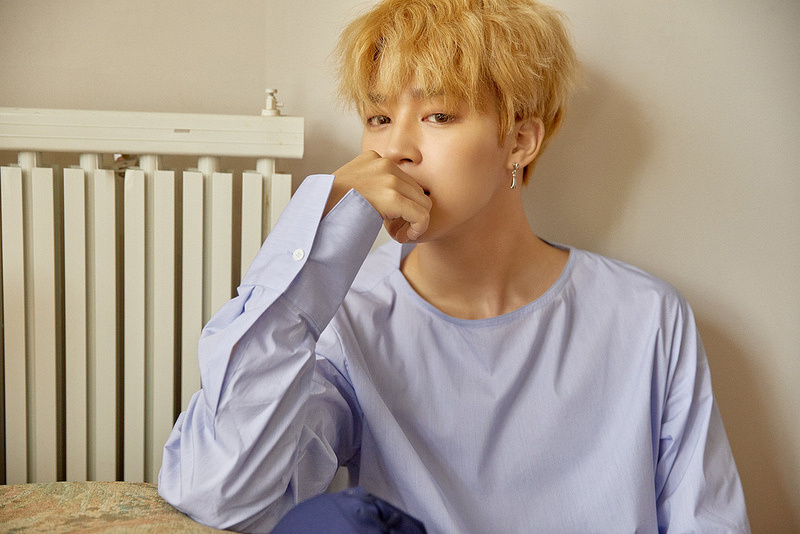 Among BTS members, Park Ji-min, or more recognizably known by his mononym Jimin, may be considered as one of the band’s most popular members. This claim is certainly not nonsensical because his name is frequently mentioned in the polls, rankings, and surveys held by the various institution and media outlets. 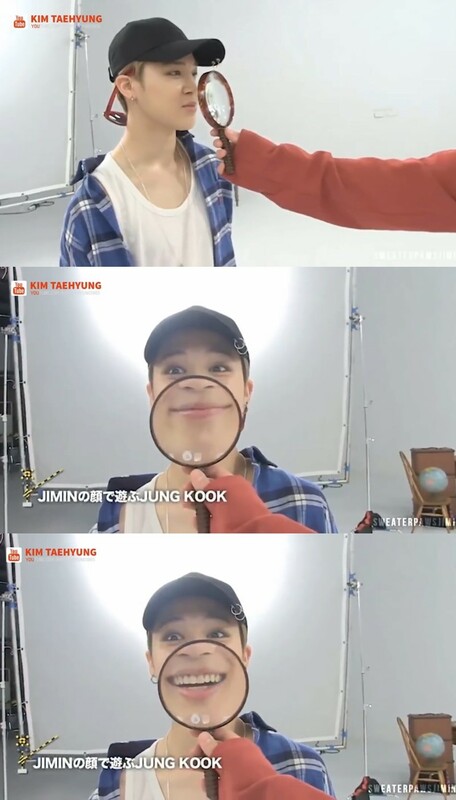 Moreover, the figure of Jimin has influenced an English K-pop fan Oli London to undergo several plastic surgeries in order to look like the idol, undeniably charmed by Jimin’s charismatic visual. 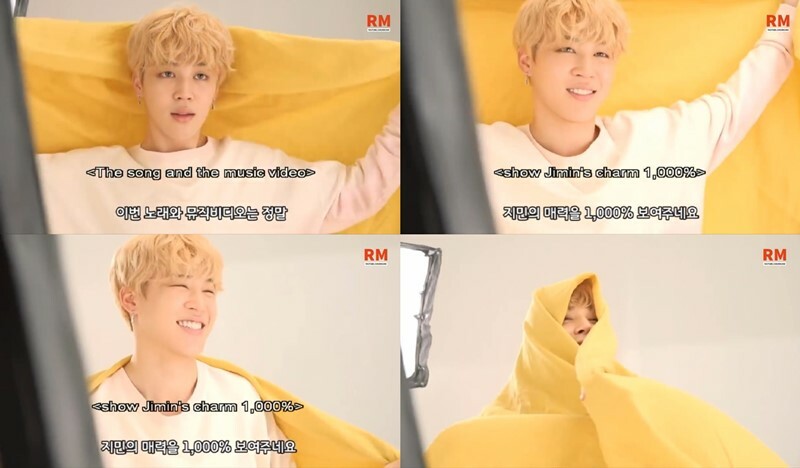 Despite being deemed a famous celebrity who is busy almost the entire year, Jimin still makes time to donate to his alma mater in Busan Hodong Elementary School from 2016 to 2018, and continuously did the cover rendition of worldwide songs with fellow BTS members and release self-composed song that obviously pleases the ARMYs, fans of BTS. 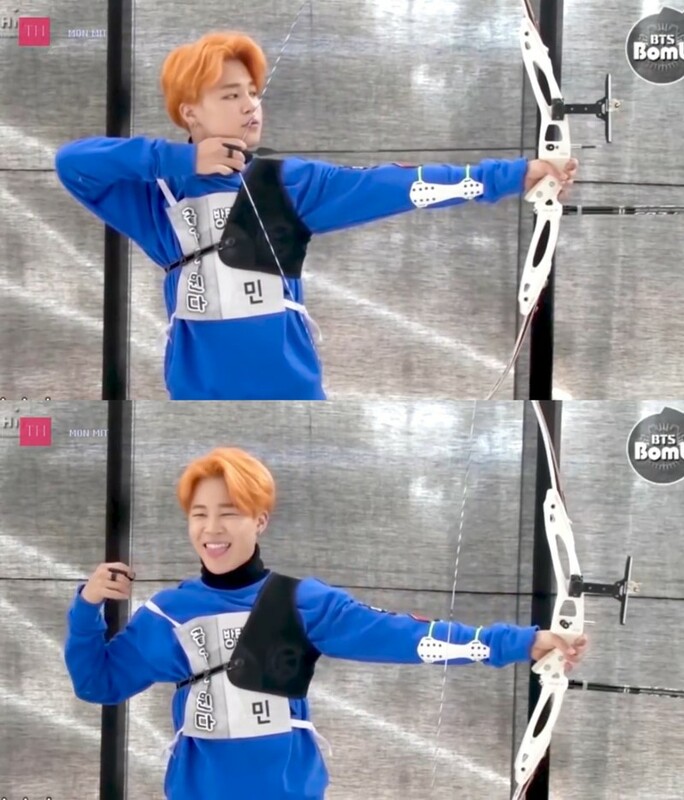 However, little do the public know that besides his captivating visual and all-round skills as a performer, Jimin is a humorous person who likes to play around with his members or by himself. 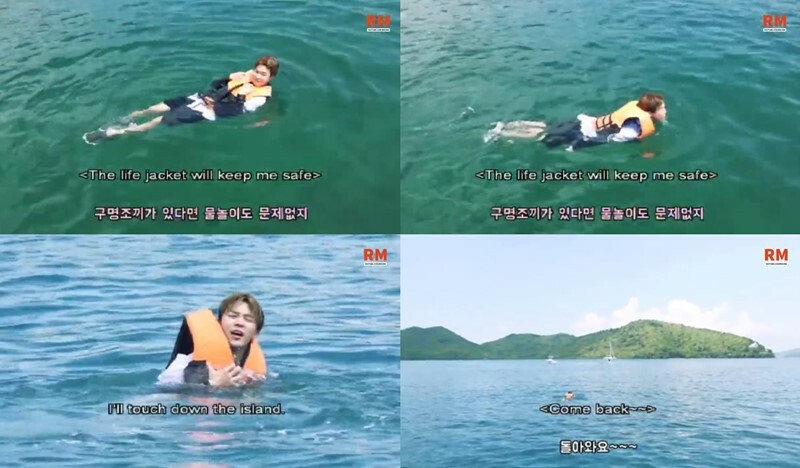 Throughout the years, the ARMYs have witnessed the growth of BTS from their hardship as a rookie boy band to their successful state as the current No.1 nation’s band. 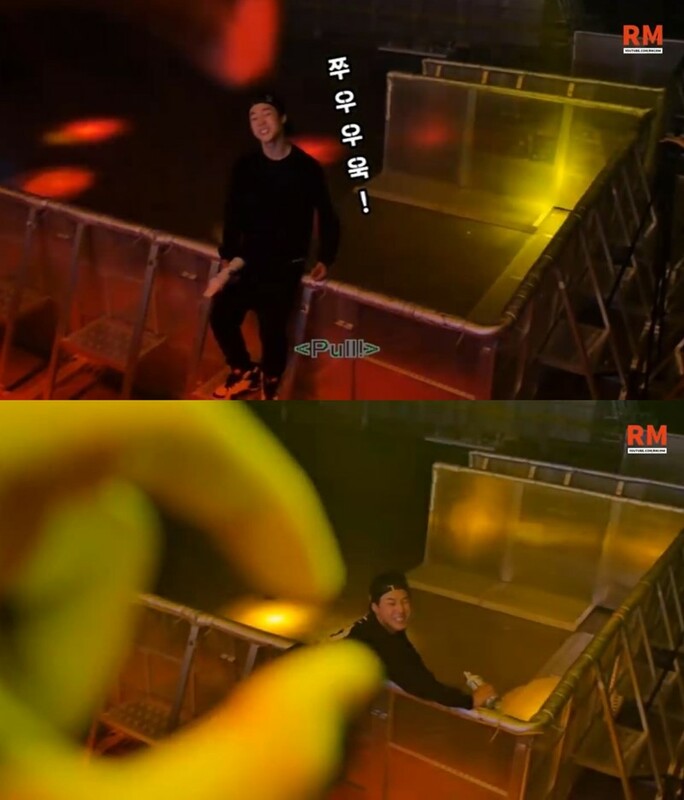 Not only the band’s momentous events, but the fans also have been entertained by BTS members as the idols always provide good laughter with their antics toward each other. 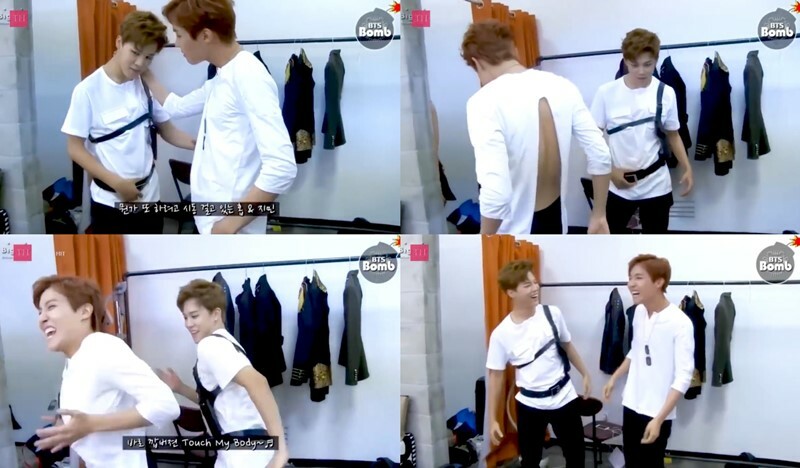 As a member of the group, Jimin is not excluded from being the comical male idol. 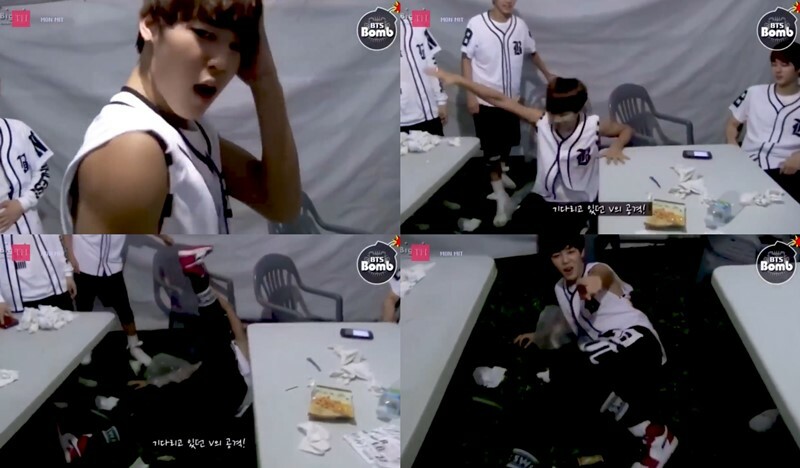 Here you may see the four-dimensional side of BTS Jimin as you can see in the pictures that we have comprised below! 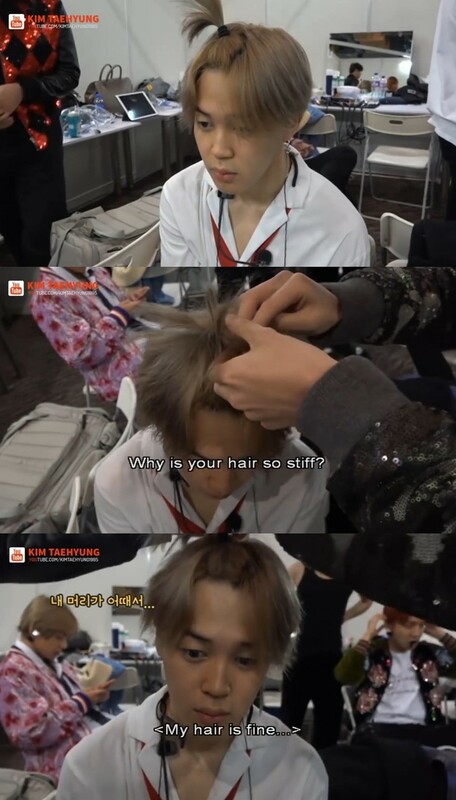 Unlike the typical Hallyu stars, Jimin and the other BTS members are updating their daily activities on their official Twitter account (@BTS_twt). Created in July 2011, BTS’s Twitter account has been verified and has posted approximately 11,000 tweets, gained 17 million followers, and follows 150 accounts. In addition, BTS members usually put the hashtag of their name every time they make a tweet, hence it is so easy to see who created the tweet. 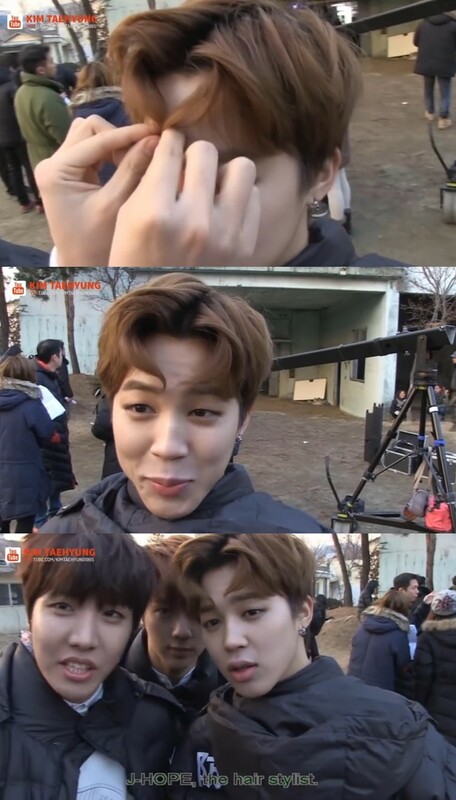 Here are the top 5 of Jimin’s Twitter Updates in the recent time! In mid-December 2018, Billboard’s World Albums Chart released its latest graph. 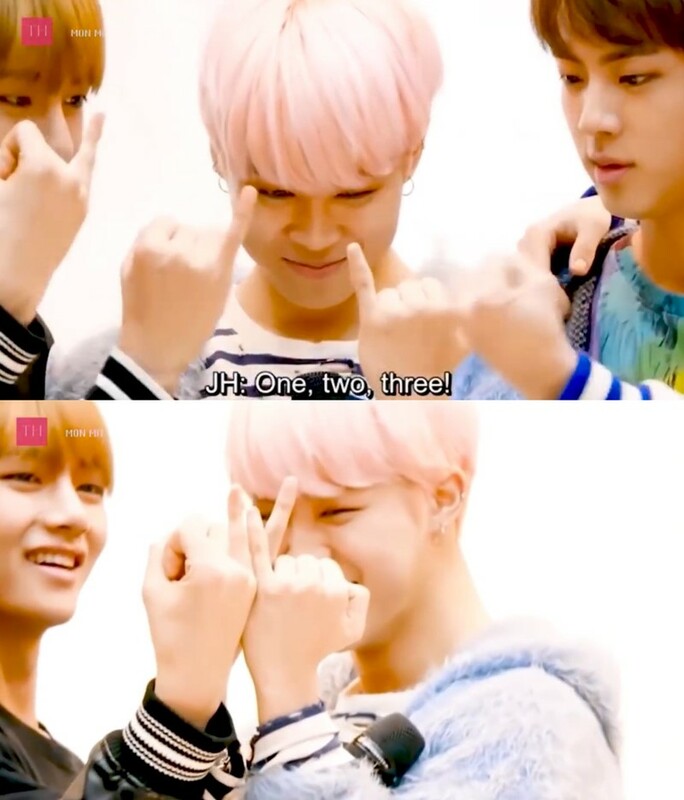 It turned out that some BTS albums led the chart, as Love Yourself: Answer is still at the first place despite having been on the chart for 15 weeks, followed by Love Yourself: Tear on the third place for the 29th week, Love Yourself: Her is on the fourth place for 64 weeks, and Face Yourself on the ninth place for 26 weeks. Other artists who are included in the chart are Red Velvet, NCT 127, Onew, and Jonghyun. 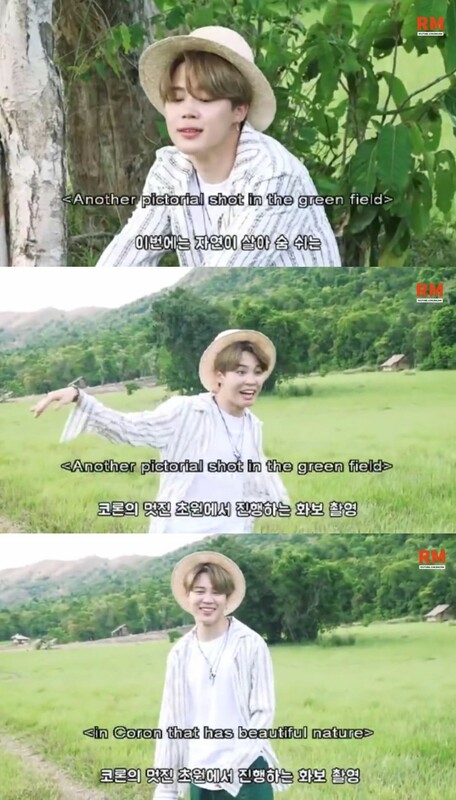 In an interview with MBC Standard FM’s Idol Radio, photographer Rie shared her working experience with BTS for their Season’s Greetings in 2019. 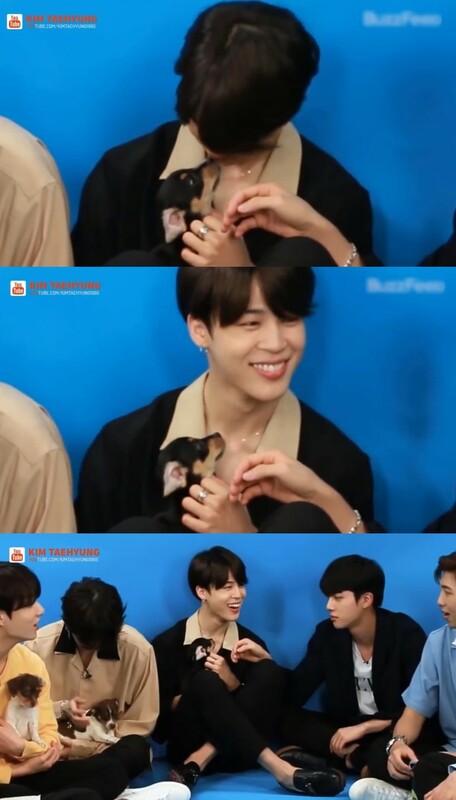 It turned out that all BTS members are considered humble and modest people which made the female photographer genially surprised, “I thought there might be at least a little bit of an attitude like, ‘I am BTS,’ but they were so down-to-earth and kind. 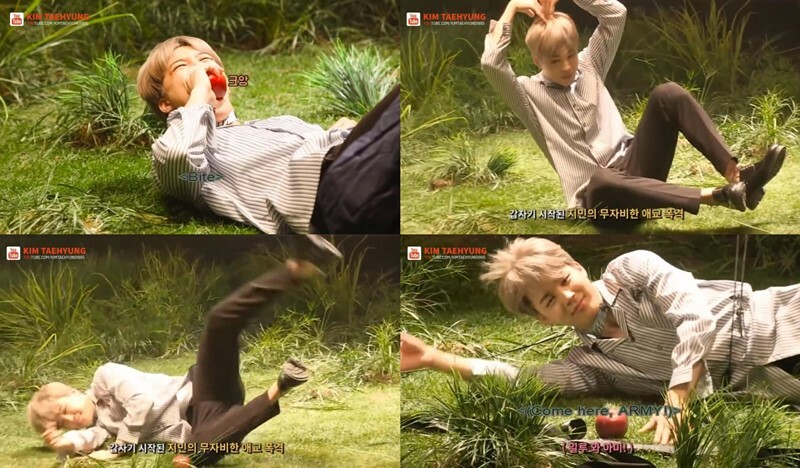 They came into the shoot in a very cozy nature so I was able to work easily.” Despite being so busy that the shoot was taken at the height of the summer’s heat wave, Rie praised BTS for working really hard which led the pictorial to finish faster than she had expected. At the end of the year, Korean public broadcast stations (KBS, SBS, and MBC) annually hold a music festival that includes popular singers and idol groups to perform. 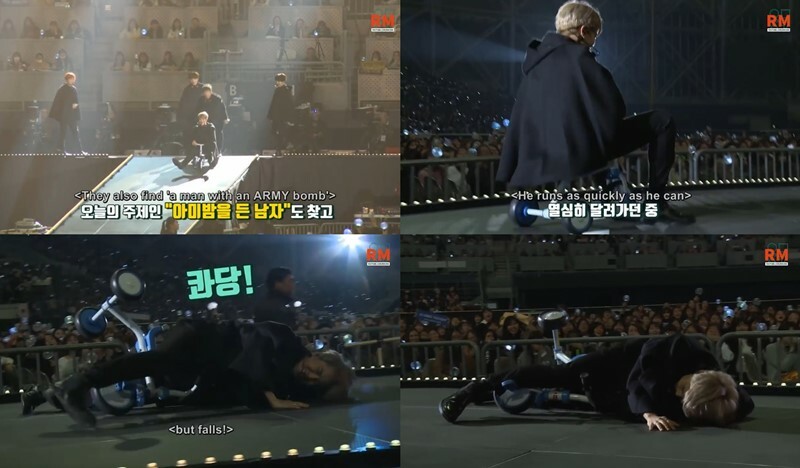 In 2018, these shows featured BTS as one of their performers. 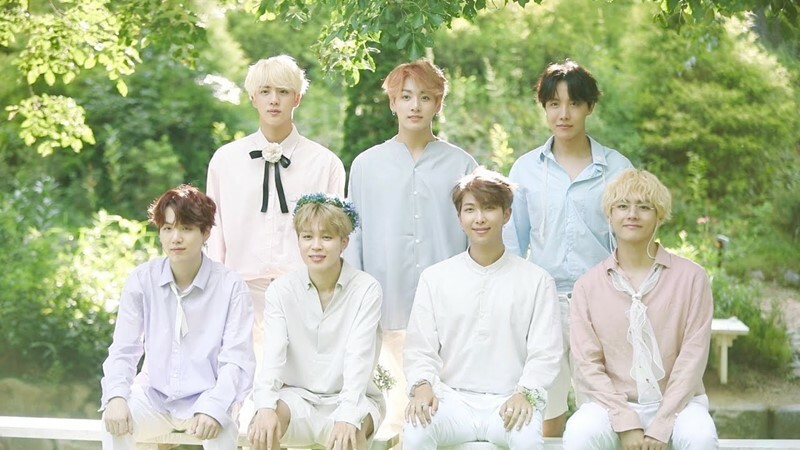 On December 26th, a source from KBS revealed that BTS will perform songs that they have never sung on television, whereas the spokesperson of KBS Song Festival stated that the group will create a new performance which they have prepared thoroughly from the concept to the song selection for the set list. 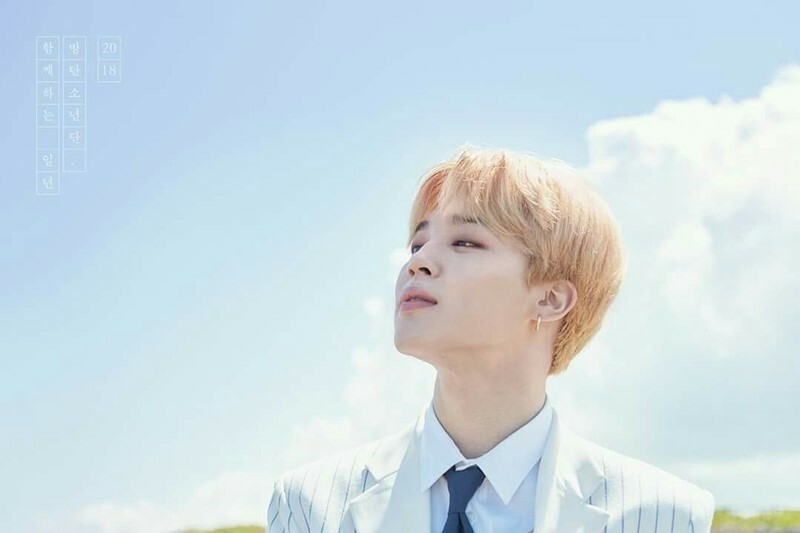 In this performance, Jimin performed the tiny bit of his solo song “Serendipity,” which you can check out in the video below. 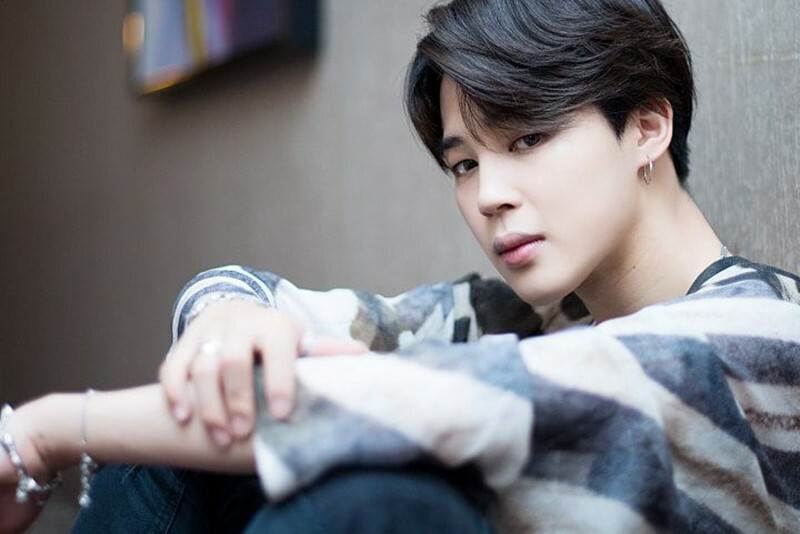 Three days after his solo performance on the 2018 KBS Song Festival, Jimin released his new song “Promise” on BTS’s official Soundcloud. The BTS member revealed the song which is composed by himself and Slow Rabbit on BTS’s official Twitter, “Everyone, you have been waiting a long time for this, right? I am finally releasing my self-composed track. It is a song for me, but it is also a song for you all. Though it may be a bit lacking because it is my first, please listen to it. 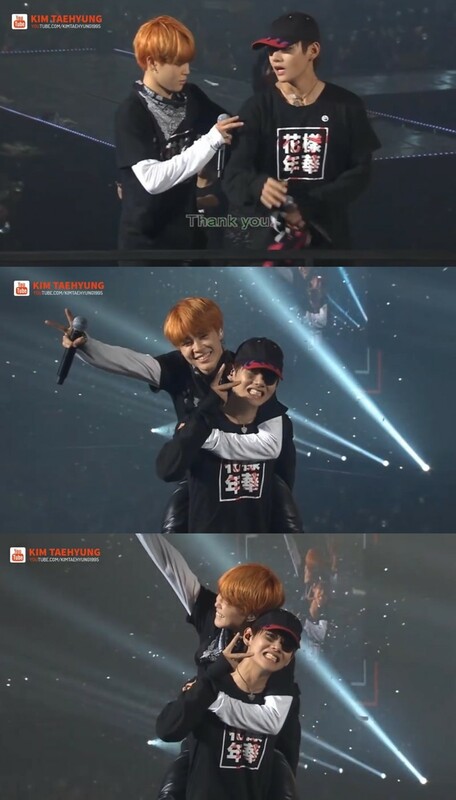 Thank you to all ARMYs who waited.” Notably, fellow BTS member RM lent his talent to write the lyrics along with Jimin, while V took the photo for the song’s cover artwork. “Promise” is accompanied by an acoustic guitar, whereas the song itself tells the story of a promise to make someone happy in the future. 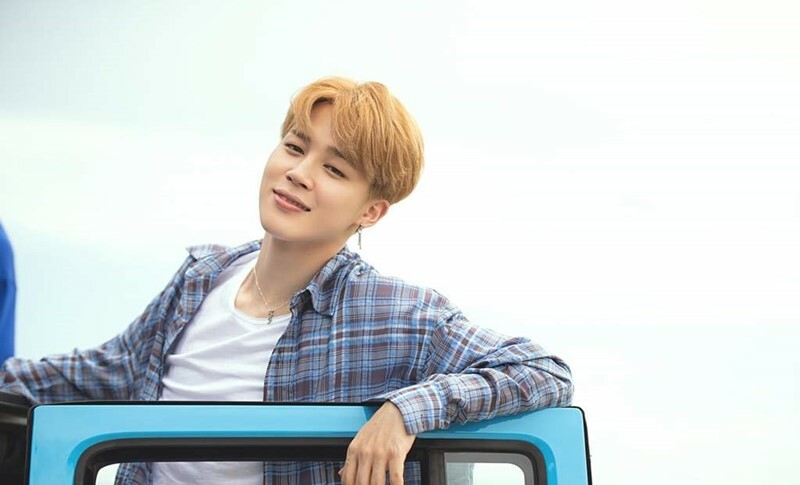 Soon after its release, “Promise” reached 1 million streams in just about 35 minutes, while the word ‘JIMIN’ started trending at the first place on Twitter. 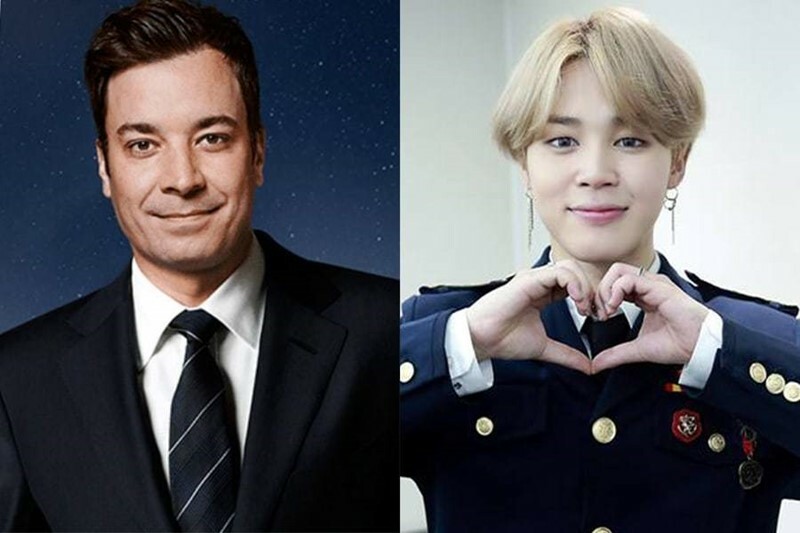 American actor and comedian Jimmy Fallon also congratulated Jimin for the release of his self-composed track, “Oooohhhhhhhh my man #JIMIN (@BTS_twt) with a solo jam!! I love it. Congrats!! ? 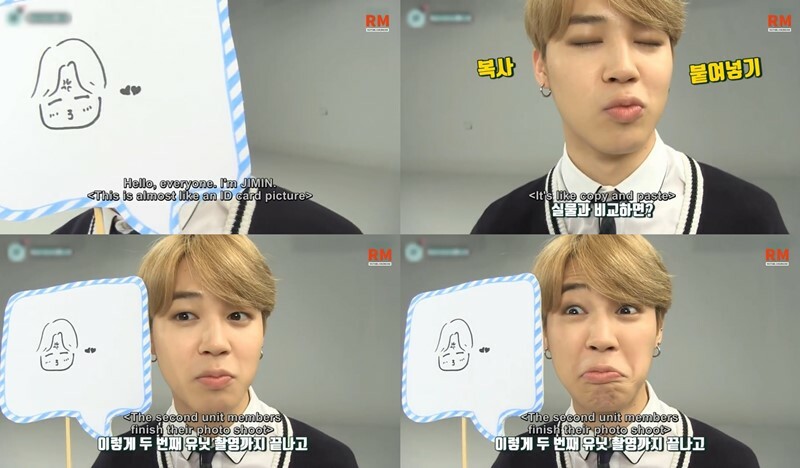 ?Your brother, Chimmy,” as well as famous media outlets U.S Billboard, US Weekly, and many more who covered the news of Jimin’s new song. 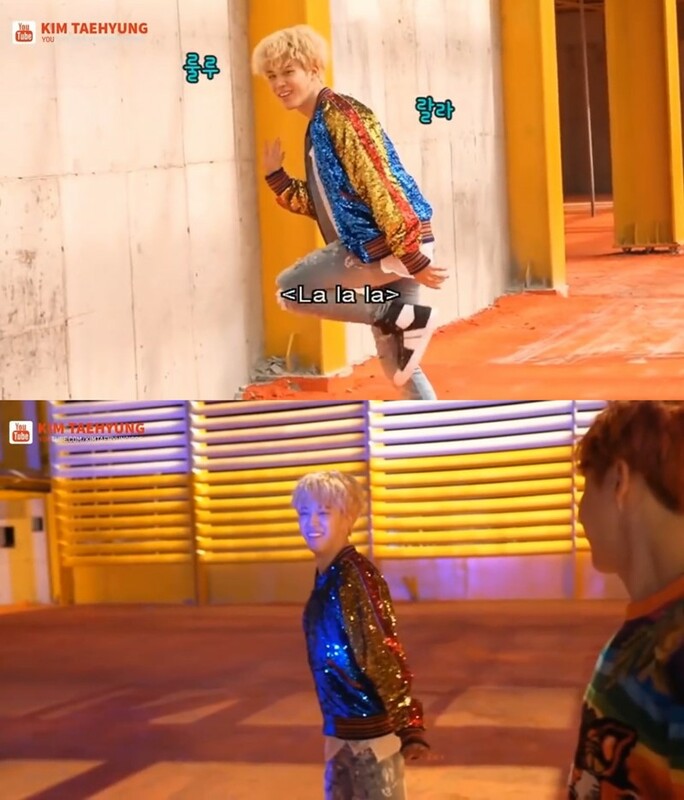 In the Korean forum, many netizens found that a part in Jimin’s song sounded similar to singer Lim Kim’s voice. 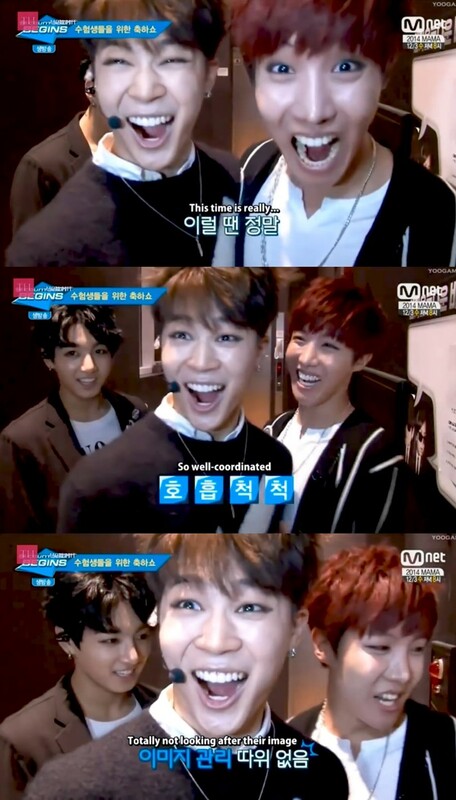 They compared Jimin’s song to one of Lim Kim’s songs below. 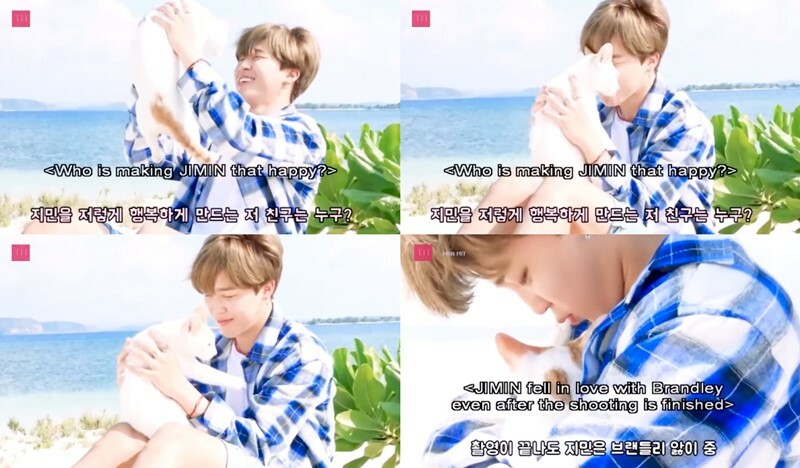 The netizens agree that Lim Kim’s voice at the 2:00 is very similar to Jimin’s, “Hul… That is my favorite part of the whole song and now that I think about it, it really does sound like Lim Kim’s voice…” Moreover, they also praised Jimin for his gem-like and unique voice, saying that the way he sings is beyond beautiful, while the others wonder whether Lim Kim is doing well these days. 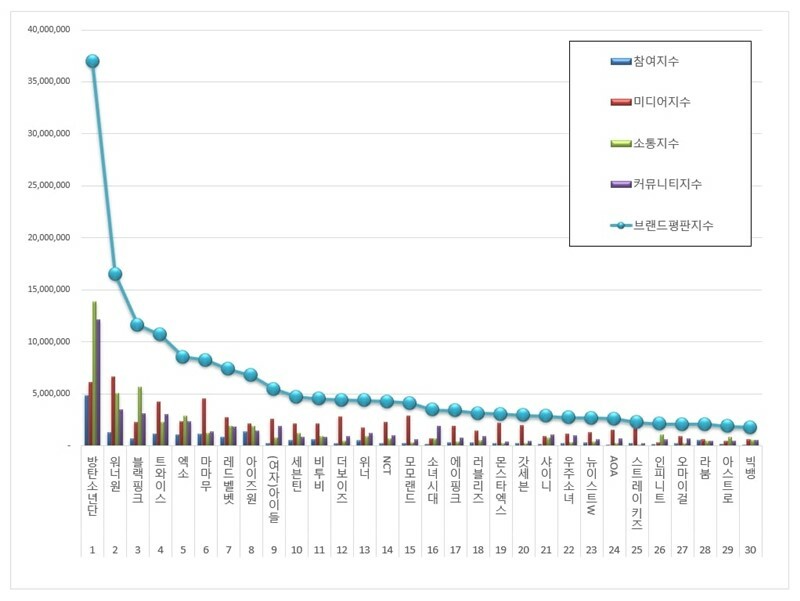 At the end of 2018, The Korean Business Research Insitute revealed its brand reputation rankings for idol groups in 2018. The rankings are concluded throughout several parameters, such as the consumer participation analysis, media coverage, interaction, and community awareness indexes toward 100 idol groups which sourced from the big data collected from 27-28 November. As a result, BTS topped December’s rankings with high brand reputation index of 36,930,336 which includes high-ranking phrases such as “MAMA,” “Billboard,” and “Jimin,” while the group’s positivity-negativity analysis is 94,78 percent positive reactions. We wish for even greater success to await the boys in the future! Are You Curious About Park Hyung-sik’s Latest News?